1. Can shower tracks be cut? TRAX will cut the ceiling shower rods (TRAX) to any dimensions you give us. If you are not sure of the length you need, the track can easily be cut with a hack saw, and a new hole for the mounting screw drilled using the end cap as a guide. 2. What shapes can the ceiling shower rod come in? The Custom Shower Rods page shows the most popular shapes, e.g. L-shaped, Oval, Neo-angle, however many shapes can be made combining straight sections, 90-degree and/or 45-degree corners. Splices are used to connect corner and straight sections. All corners have a 12-inch radius. The splice/connector must be a minimum of 15 inches from a 90-degree corner and 9 inches from a 45-degree corner. For example, the two long sides of an Oval-shaped ceiling rod must be 30 inches apart, i.e. the connector 15 inches from each corner. The carriers glide with ease through the connectors and will not get hung up. 3. How does the ceiling shower rod attach to the ceiling? Does it need to be attached to studs? It is screwed directly into drywall anchors inserted into the ceiling drywall. It does not need to be attached at stud locations. The screw and anchors come with the track. However, if desired, the track can be recessed in the drywall and then attached to studs with the screws. Detailed installation instructions are included with each TRAX order. 4. Do TRAX work for sloped ceilings? Unfortunately, no. TRAX do not work for sloped ceilings and we do not recommend it to be used for that application. TRAX are meant to be flush mounted and the entire length of the track needs to be mounted to the ceiling. 5. What comes with my shower rod purchase? 6. Where should the ceiling shower rod be mounted? The track should be placed above the outside edge of a bathtub or over the center of the curb on a stand-alone shower so that the shower curtain slants slightly into the tub or shower when in use. When slanted slightly in, the weighted curtain will rest against the tub or shower curb and minimize 'sucking in' of the curtain when the shower is turned on. 7. What is the shower track made of and what is its size? The track is an extruded aluminum alloy and is available in either satin anodized aluminum (Brushed Aluminum which looks much like brushed nickel) finish or a white acrylic electrostatic applied paint finish. The tracking measures 1⅜" X ¾" deep. The carriers are constructed of nylon rollers and steel bead chain and hard aluminum hooks. The carriers glide with ease and will not become hung up traveling through the connectors. 8. What is the difference between Right-side and Left-side L-Shaped Rods? For L-Shaped Shower Rods, the Corner is determined by the shortest side of the "L". In general, if you are standing from the outside of the tub/shower, if the short side of the 'L' is on your left, then it has a Left-side Corner. If the short side of the 'L' is on your right, then it has a Right-side Corner. 1. What are the fabric liner shower curtains made of? The curtains have a water barrier protection on nylon fabric. They are similar to a 'good quality' hotel fabric shower curtain. 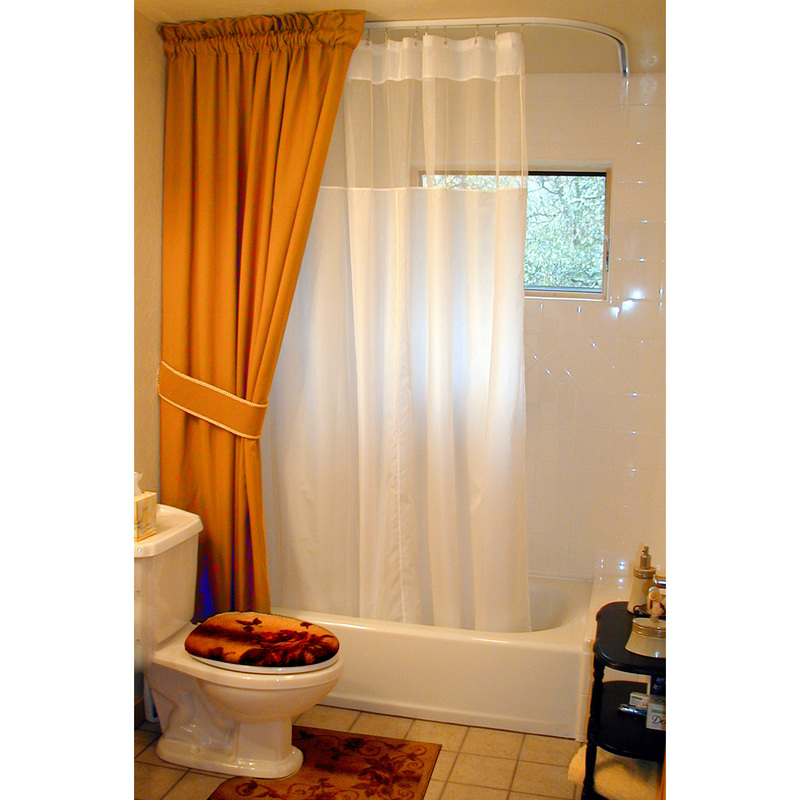 The shower curtains can be used as a stand alone shower curtain or as a liner. 2. What colors are fabric liner shower curtains available in? We have curtains in stock in white, white with micromesh insert, parchment, parchment with micromesh insert and champagne. The champagne color cannot be ordered with the micromesh. Other colors are available as a special order, however, they take 8 weeks or more to get. Please call if you want to discuss other colors options. 3. What are the advantages of the micromesh insert? What is it made of? The mesh insert allows for light and more air circulation in the shower. The micromesh has a woven pattern and is 100% polyester. 4. In what sizes are curtains available? The length and width can be adjusted to your specifications. You may either tell us the exact size of the shower curtain you need; or when using our shower tracks, tell us the ceiling height measurement, and we will calculate the recommended dimensions of the shower curtain. 5. How is the shower curtain constructed? Shower curtains have a reinforced triple fold header and side seams are double fold hems. They have aluminum rust proof grommets for hanging the curtain and have a heavy metal chain weight covered with a mildew resistant material in the bottom hem. 6. Are the fabric curtains washable? They can be cleaned by hand or machine washed in warm or cool water using mild detergent and no bleach. They can be tumble dried on a low setting or line dried. If desired, the shower curtain can be ironed on a low perm-press setting. Care directions are on a tag sewn into the top hem. 1. What measurements are needed for a ceiling shower rod? We need the length and width, or in the case of the neo-angle track, the length of each leg starting from the left and moving to the right when looking at the track from outside the shower. For the L-shaped track we need to know which side the corner is on, left or right. All corners are made with a 12-inch radius. The dimensions shown above are examples. We can customize the tracks to whatever dimensions you need. 2. What measurements are needed for a shower curtain? When we adjust the length of a curtain for use with one of our tracks, we need to know whether the curtain will hang into a bathtub or be used in a stand alone shower, and the distance from the ceiling to the bottom of the tub or shower pan. With this information we will calculate the correct length of the curtain. If the curtain will be used in an application not using our ceiling shower rods, please specify the actual desired width and length. 1. Can I get Drapery Panels in my own selected fabric? We do not offer special order drapery panels. However, we offer a pattern that you can sew yourself or take to a local window treatment store and have them made for you. 2. Will Drapery Panels sold at retail stores work for these applications? You may use ready-made panels for windows as long as they have a gathered 2-inch header. You need to order them the length of your ceiling to floor. Standard ground shipping within the United States costs $20 for a TRAX or a TRAX and a curtain purchased together. If just one shower curtain liner is purchased the cost is $10 and it will be shipped via US Priority Mail. We can ship overnight, 2 day or 3 day, please call for expedited shipping rates. We also ship our products internationally. The Canadian shipping rate is $35, please call for pricing to other countries. We ship within two business days from when we receive an order and our standard shipping for TRAX is UPS Ground. We are located in California, so shipping time to the East Coast via UPS Ground is about one week. The closer you are to California, the less time it will take. We will inform you if shipping will be delayed and estimate when the order will be shipped. You may also request expedited shipping for an additional cost. Please call 916-358-8590 to request expedited shipping prior to or immediately after placing your order and we will tell you if it is possible and of the additional cost. 3. What package carriers do you use to ship my order? If you order a TRAX we will ship it via UPS Ground within the United States (we will include the UPS Tracking number with your sales receipt if you enter your email address upon placing your order). If you order a curtain only we will ship it using US Priority Mail. 4. Do you ship to Canada? We frequently ship products to Canada, although we do not have a distributor there. The shipping charge is $40 per order and we ship the product via US Priority Mail which then transfers to Canada Post. We find this to be the most affordable method for Canadian residents since additional provincial taxes will be applied upon pick-up.
" 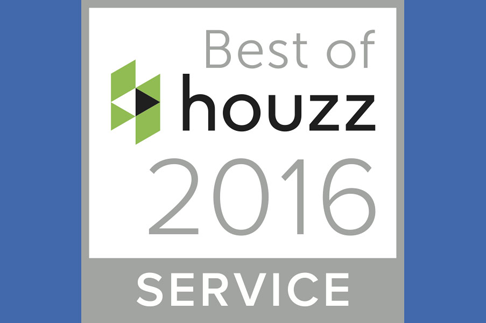 TRAX has won “Best Of Customer Service on Houzz®", the leading platform for home remodeling and design. 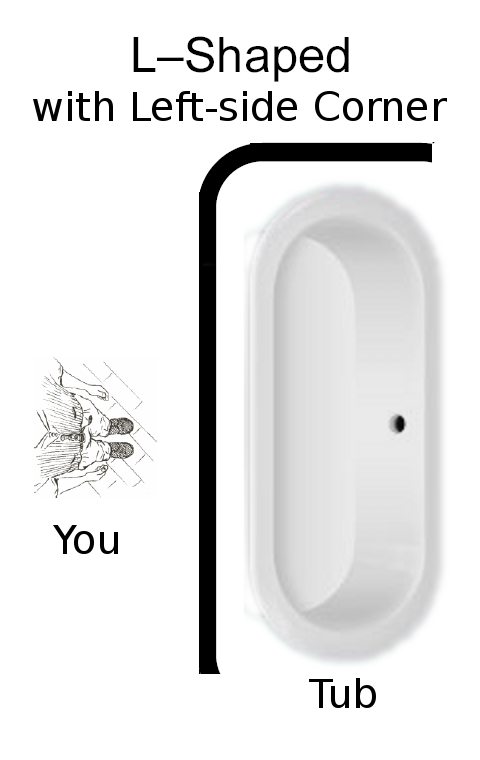 “The bathroom decorating products manufacturer” was chosen by the more than 35 million monthly unique users that comprise the Houzz community from among more than one million active home building, remodeling and design industry professionals.